It is a fact that Vimeo is a powerhouse of many high-quality and amazing ad-free HD videos. 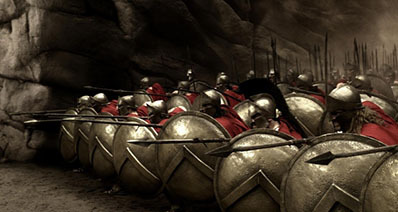 Millions of people enjoy their videos, and I'm sure that majority of us are members of this popular community. However, the challenge always comes when we try to download Vimeo videos, so we comfortably enjoy watching anytime to our convenience. If you are a staunch member of this community, you must have found out that some videos are just hard to download leaving recording as the only remaining alternative. To record Vimeo videos, you need a powerful Vimeo video recorder software, so you have them fully recorded and even changed to another format you prefer. Such video recorder is the iTube Studio. iTube Studio Video Downloader is an amazing capture application software that helps you effectively and efficiently record or download videos easily from Vimeo. With this video recorder, you can record Vimeo videos that you can't download without any difficulty and in a simple procedure. So if you've been wondering how you'll have those awesome Vimeo videos stored on your computer, you now know that there is a great Vimeo video recorder tool here that can help you save Vimeo videos to your Mac or Windows PC, even to your iPhone, iPad or Android devices. In addition to recording videos for free, this Vimeo video recorder comes with the following amazing features. Record or download Vimeo videos at 3X faster speed than other video recorder thanks to advanced hardware technology. Convert the downloaded or recorded Vimeo videos to any format of your choice so thant you can play them anywhere. 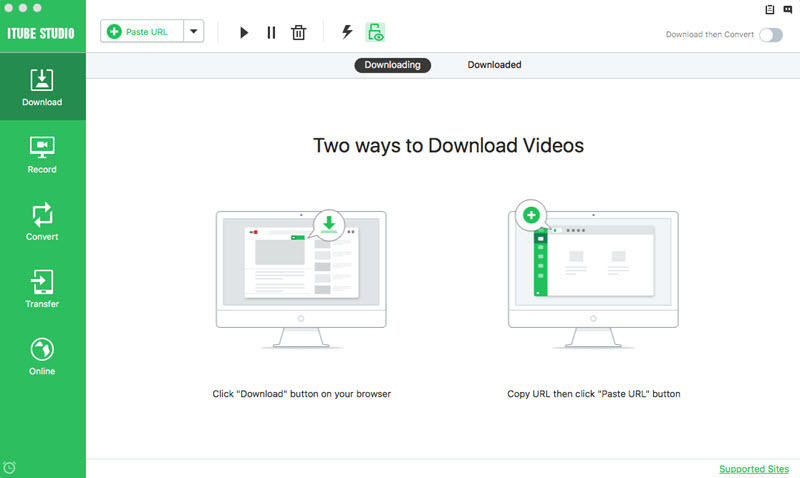 Manage and play downloaded or recorded Vimeo videos and your local videos in disks easily. Take a screenshot of the video you are watching and share with your friends and family members. 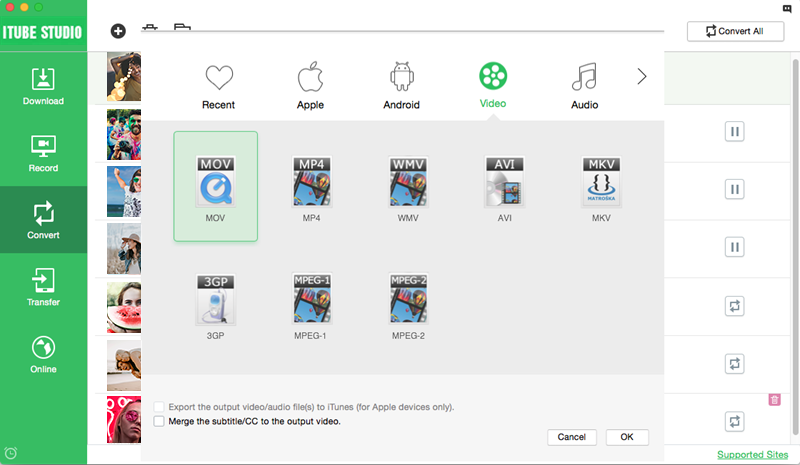 Multiple video download modes and you can batch download multiple Vimeo videos at one time. Support to download videos with extension from Vimeo and other 10,000+ online video sites. 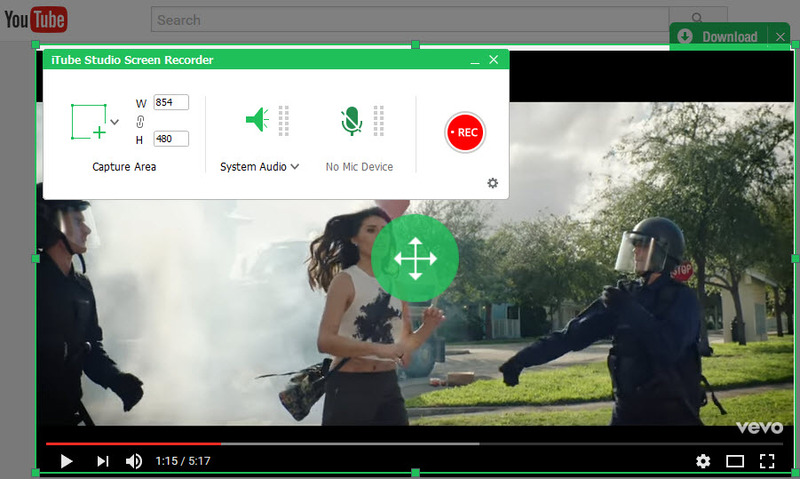 Indeed, this and many more are wow features that you cannot easily find in another video recorder. Putting features aside, how then can one record Vimeo videos with this tool? It's a simple matter of few clicks that takes a few seconds. You do not need anything special to record. 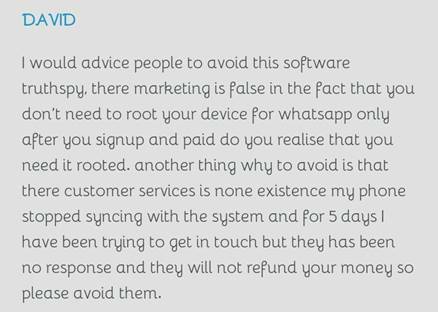 All you need is your computer and install this software, so you use it anytime when you can't download videos. Start the video recorder by double-clicking its icon. Once you click on it, the software's main window or call it, an interface will show up right in front of you. While in the main window, click the tab labelled "Record" and then select the "Record" option. After this, go back to the main window then click on the Onlinetab. While on this same tab, play a video from Vimeo with the help of the built-in browser then proceed to click "REC" option, so you record the video on your computer. Of course, before recording Vimeo, you can also have a quick setting on the recording screen as you like. Besides recording Vimeo videos, you could also get Vimeo videos downloaded from URL or browser extension. Once you installed the download extension for Chrome, Safari, Firefox or IE on your computer, you could see a Download button by side of the player windows in the Vimeo video page. Click to start the download process for Vimeo videos. You can also get Vimeo videos by URL, just copy the URL from the Vimeo video page and then click the "Paste URL" button in the main interface of iTube Studio Vimeo Recorder. 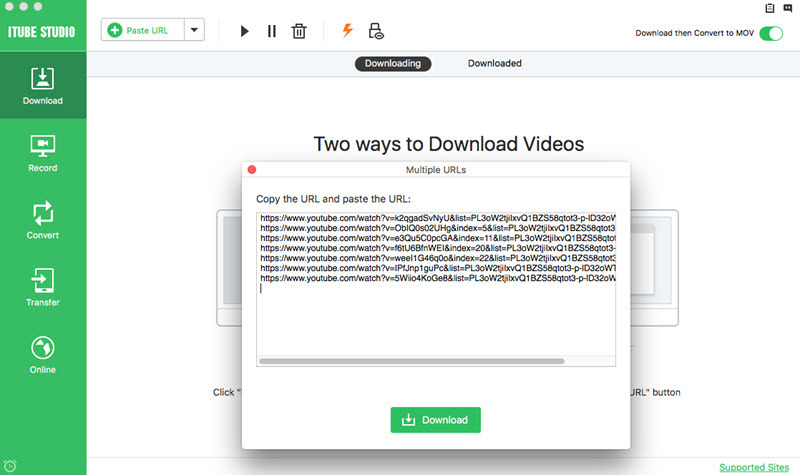 The ultimate Vimeo recording app will automatically analyze the video URL and then start to download. On the right-hand side of each of the recorded Vimeo videos, you'll find a "Convert" icon. To convert the videos, simply click on this button and then choose whatever format you need, even directly to your device model. With this simple yet detailed procedure, you'll have all your Vimeo videos recorded in no time. 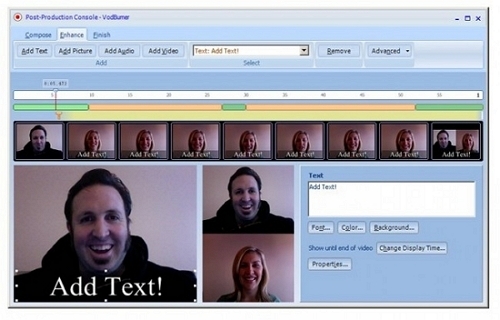 Get the software right away and record all those Vimeo videos that you can't download!